Know the score with this ultimate guide to the world of sport. 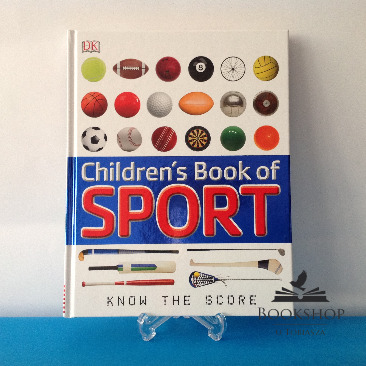 ‘Children's Book of Sport’ is your ultimate guide to the diverse world of sport. From the best known to the most obscure, this guide showcases team sports, target sports, as well as track and field. Dynamic photographs bring sports to life, while fact boxes highlight key information from rules and regulations, to tactics and techniques. There are even star profiles and facts and stats on sports you never knew existed. 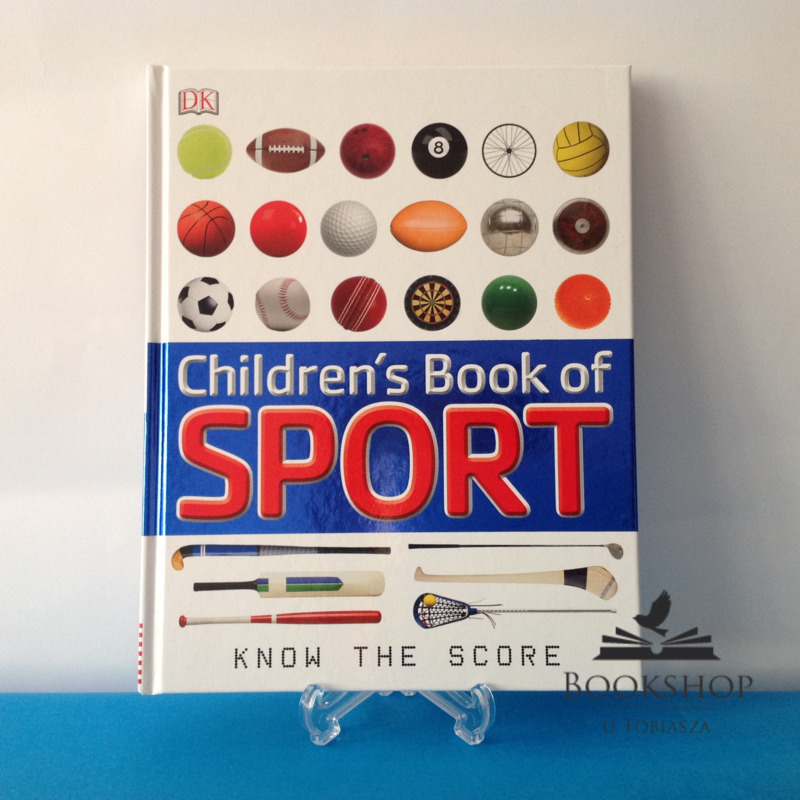 A special section on the Olympic and Paralympic Games, from the early Greek games right up to the present day, makes Children's Book of Sport your must-have guide in the run up to the 2012 London Olympics.